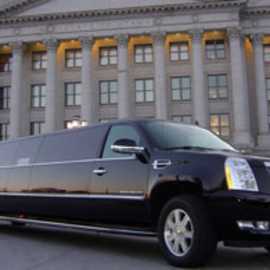 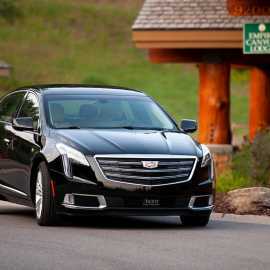 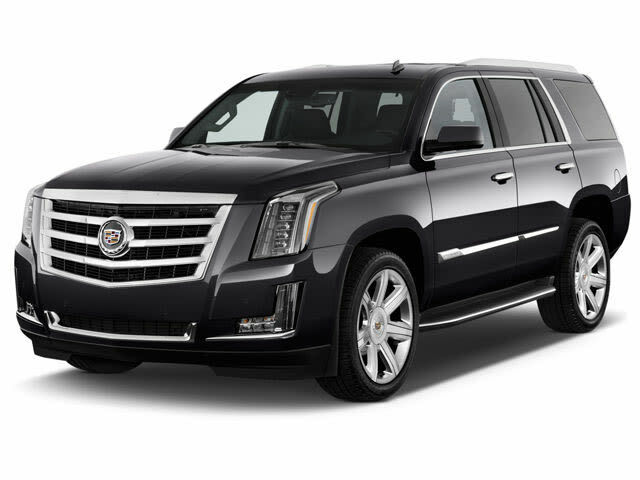 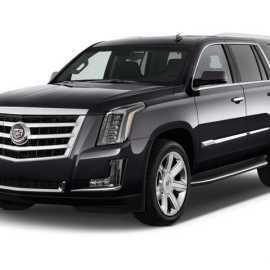 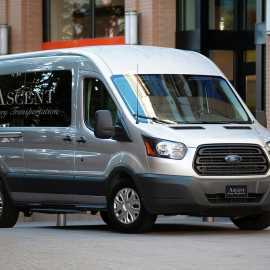 Utah’s premier limousine, luxury sedan and SUV service. 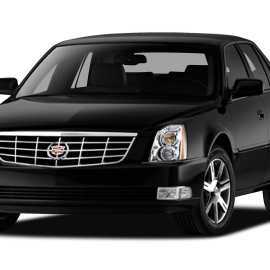 LCT magazine’s top 100 US fleets, 20 years of reputable and award winning service, outstanding chauffeurs. 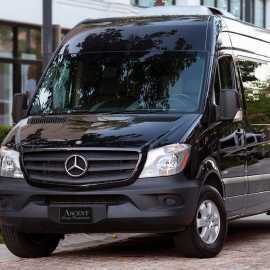 For your business event, airport, group and vacation travel, and for celebrating special occasions, entertaining, concerts or dining out. 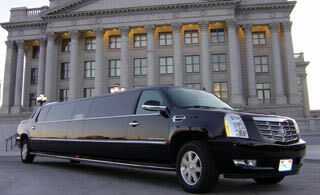 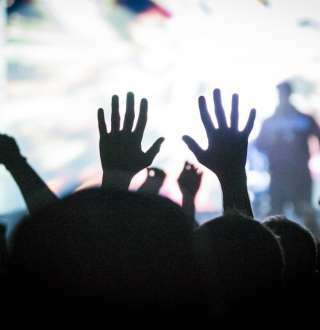 You can rely on Diamond Limousine Service to exceed your expectations! 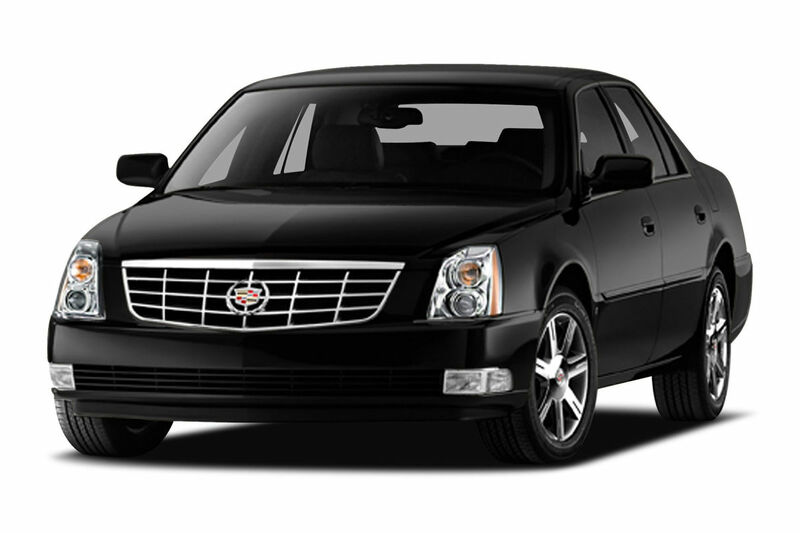 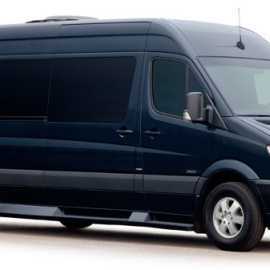 Diamond Liomusine Service provides chauffeured luxury transportation for corporate and leisure life.